So you’ve just started dating someone and BOOM, the holiday season starts. What kind of gift should you give to send the right message? Well, IntimiDATER has some thoughts on that. It’s no secret that I rock Windows Phone. Currently, in the form of a Lumia 1020. The media loves to badmouth the platform as having “no apps”. 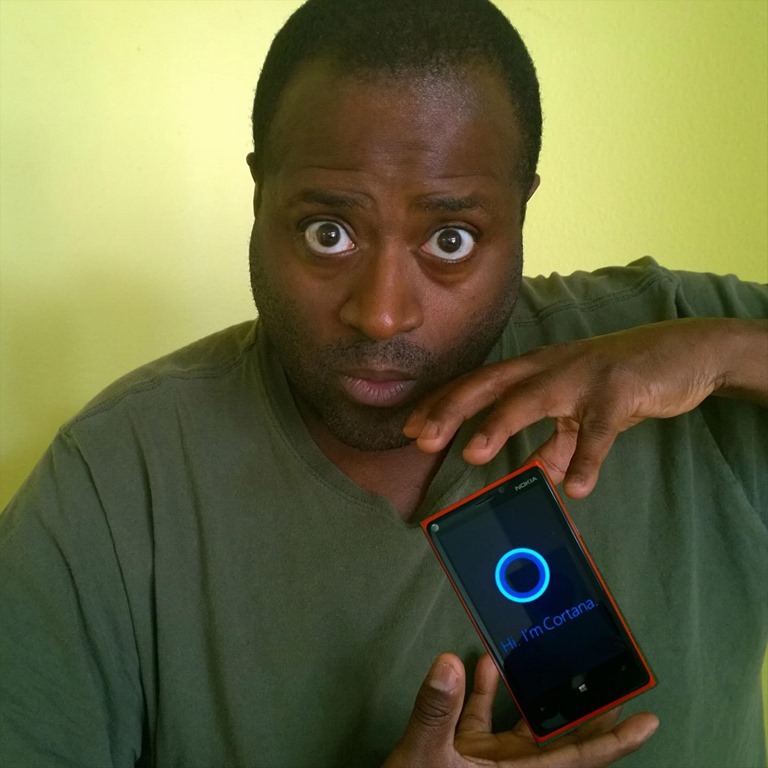 Even owners of Windows Phone jump in when the app they want isn’t available. While there is some truth to that, there are also lots of really great apps and I’d like to showcase some of them here. Don’t worry if you’re stuck on Android and iOS, some of these are available to you, as well. So read on to see what apps that I’m using that you might not be using. I needed to be down in Hollywood for an appointment and I decided to do a little tourist walk. I took 10 minutes and gathered some pictures and a couple of videos. Later, I had some Pho for dinner. You don’t know what Pho is? Not to worry, you’ll see it in the second video. The Nokia Lumia 1020 is perfect for capturing great images. The Windows Phone ecosystem has a ton of apps to use with imaging, as well. Today, I’ll show you examples of two of these apps I used to quickly put together video content to share on social media. The Nokia Lumia devices are not just all work, although you can see the good work that can be done with these phones in my last post. No, today I discovered the ProShow app for making slideshow videos out of you still pictures. Here’s my first one! I used both a Lumia 1020 and a Lumia 920. I got a little help from a shotgun microphone plugged in with an XLR to phone adaptor. You will hear that when I used the audio from the phone, that you pick up more of the ambient sound, the children playing. 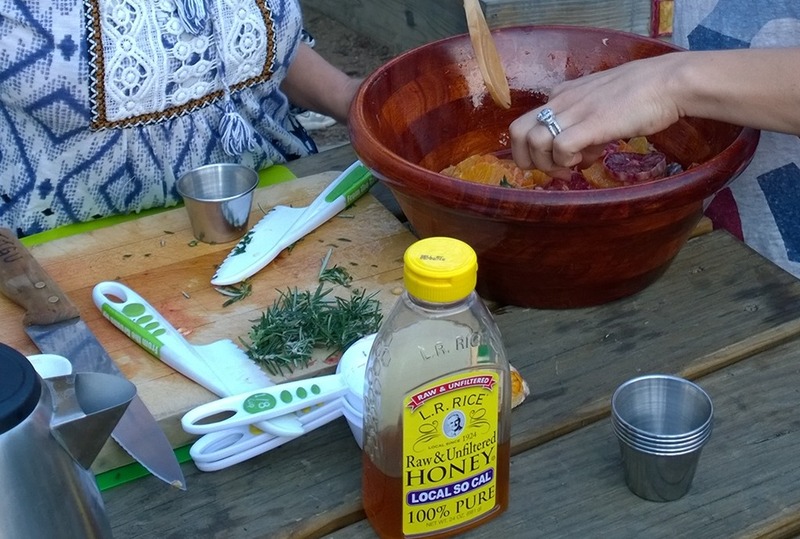 Here’s the segment on how you can make a citrus salad with freshly harvested rosemary. Be sure to watch in HD. I can tell you from 1st had experience that this citrus salad is really good. Go ahead and try it at home.